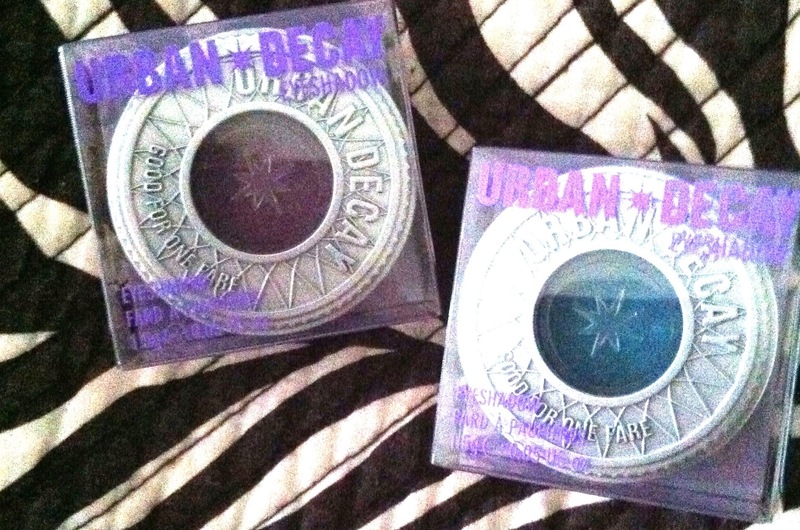 Stila, Sephora and Urban Decay, oh my! I did a little splurging today. (What else is new?) It started out innocently enough on Birchbox.com and quickly escalated into a full-on makeup buying frenzy. Nevertheless, I wanted to brag about the goodies I’ll be receiving soon enough and let you in on some of the awesome deals that you can also claim right now. Since I’ll be canceling my Birchbox soon, I wanted to cash in the Birchbox points I had. The two items I traded my points for are below and I’m quite excited about receiving them. 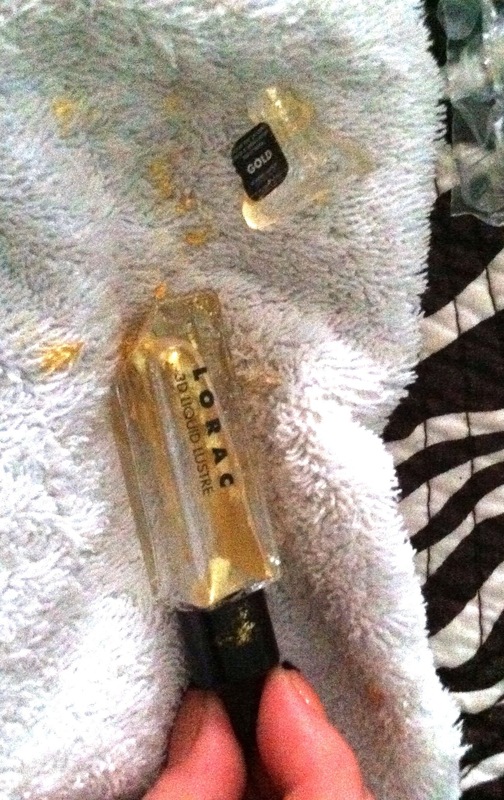 My only gripe with stila glosses are how sticky they are. 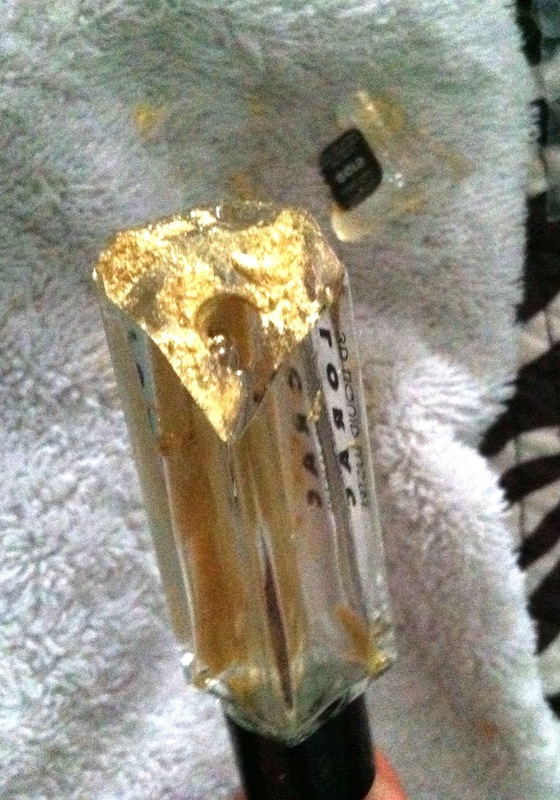 The shine and pretty pout they offer is what keeps me coming back but the stickiness is less than pleasing. Next, on Birchbox.com, I picked up one of the nail colours from Zoya’s Intimate Nail Polish Collection. I chose “Caitlin”. 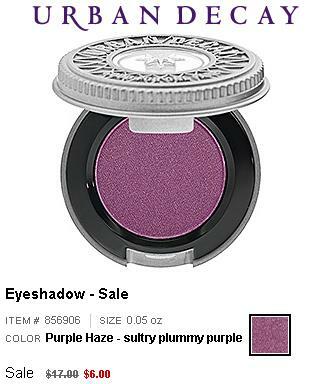 It’s the lighter purple color featured below under “available options”. (2nd polish from the left in pic). I’ve never used Zoya nail polishes but I’ve read some good reviews and I really loved the colour of Caitlin. So that’s that. I traded in my Birchbox points. No sense in missing out on redeeming them for some products before canceling my subscription, right? But my cosmetics shopping didn’t stop there. No, I moved on to Sephora.com where I spent more than I planned to today. I did nab some sweet deals though! 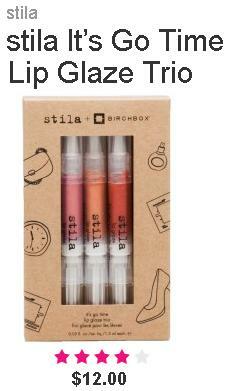 I almost bought the Stila Smudge Stick on Birchbox for $20 before venturing over to Sephora and I’m sure glad I didn’t! 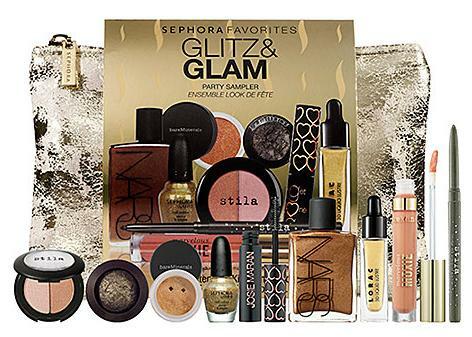 A dazzling makeup collection featuring nine of Sephora’s most glittering products—plus a chic metallic clutch. Perfect for the holidays, this kit has a gorgeous assortment of festive products to create any party-ready look, including three full-size products. Take it all anywhere you go in the included distressed metallic zippered clutch. 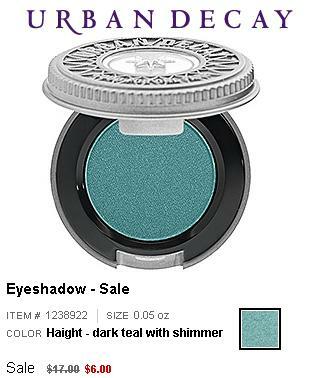 I can’t wait and I wont have to for very long because on Sephora, any order over $50 includes free three day shipping! 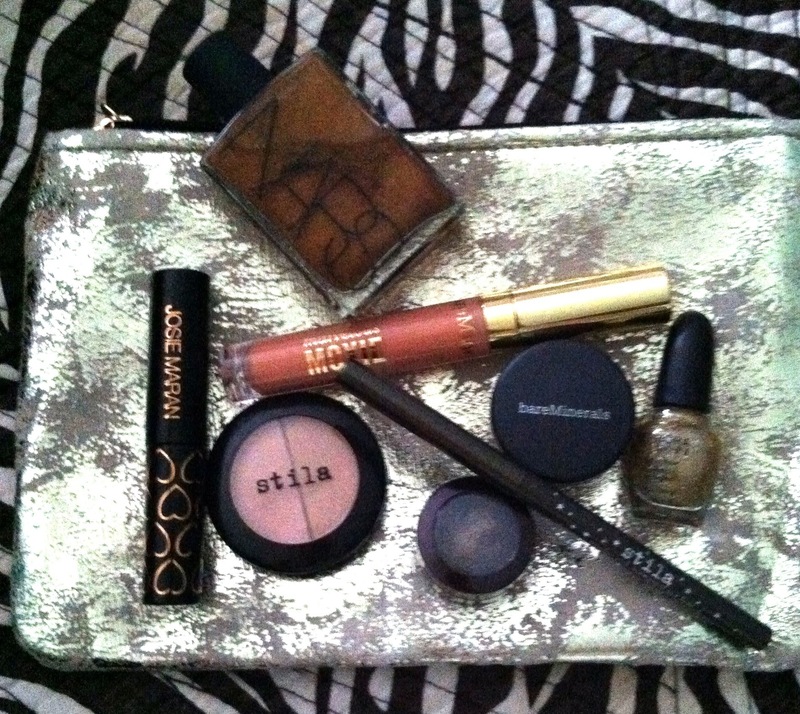 However, my Glitz and Glam box is only $45, I had to find at least one more item to make my order more than $50. I found two. I’ve never tried either of these perfumes and I’m excited about giving this leave-in conditioner a try as well. That’s still not it. 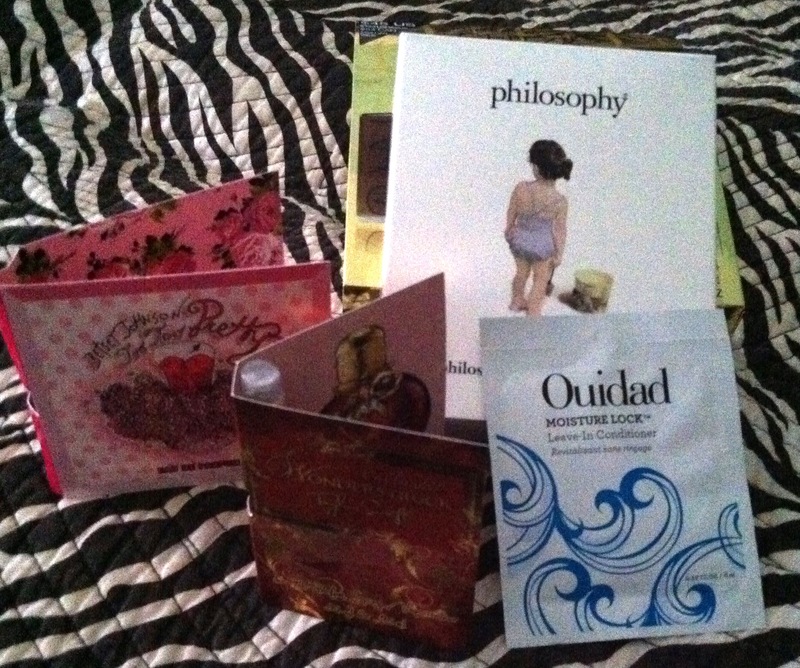 By using the promo code philo3 at check out, I secured a 3 piece Philosophy sample set as well. If you head over to Sephora.com, make sure you sign up to be a Beauty Insider. It’s Sephora’s customer reward program that allows you to accrue points as you buy that can be redeemed for sweet stuff. It also keeps you in the loop about specials, promotions, new product launches and earns you invites to special events. Sephora also send their Beauty Insiders a birthday gift each year! It’s a great program and if you’re spending anyway, why not collect points to be used later? No word back from Birchbox yet. If you read, they contacted me on Friday about my dissatisfaction with the October Goop Birchbox. I was temporarily impressed with their customer service so instead of sending them the nasty email I had drawn up to send them originally, I decided to be a bit nicer and tone down the anger. However, since I haven’t heard back from them, I’m now figuring that their whole “reach-out” to me was BS and they really just don’t care about their loyal subscribers or the quality of their service. If you’re pissed at Birchbox too, contact them and tell them Ginger-Kate sent you! If i ever hear back from them, I’ll be sure to let you know how they plan to resolve this extreme upset over their craptastic box. Thanks for reading! I’ll be posting full reviews on each of these products once I’ve received them and had a chance to play with them.